The perfect escape! 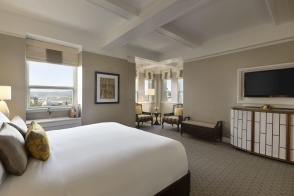 Your package includes accommodation for one night in a Signature room. Decorated in a unique chateau style, the Signature room represents the ideal accommodation associated with the prestige and reputation of Quebec's Fabled Chateau.